The Lexus RX is the undisputed king of luxury crossovers, and it has built that reputation on its sleek exterior design and premium driving experience, so why change a good thing? 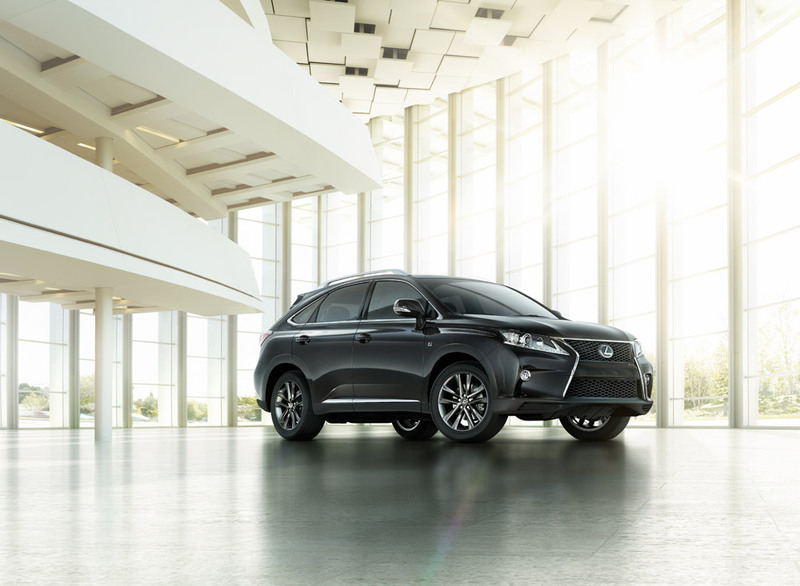 For 2014, the Lexus RX retains it unmistakable styling, which flaunts an athletic stance thanks to standard 18-inch alloy wheels and LED running lights. The 2014 Lexus RX is powered by a 3.5-liter V6 that pumps out 270 horsepower and 248 lb-ft of torque. A six-speed automatic transmission with front-wheel drive is standard, but all-wheel drive is available, as well as an eight-speed automatic transmission on the F Sport model. The versatile V6 powering the 2014 Lexus RX still manages to return 18 mpg city and 25 mpg highway, and drivers that opt for the F Sport and its eight-speed transmission will see that highway rating boosted to 26 mpg. When you enter the 2014 RX, there is no question that you’re behind the wheel of a Lexus thanks to premium materials throughout. A slew of innovative features are also available inside the cabin of the 2014 Lexus RX, including dual-screen rear entertainment system, an eight-inch display with navigation, voice recognition commands, rearview camera, and a 15-speaker Mark Levinson sound system. Standard safety features in the 2014 Lexus RX include traction and stability control, a comprehensive suite of airbags, and the Lexus Safety Connect emergency communications system, which is able to automatically notify emergency personnel in the event of a collision, and locate the RX if it is stolen.